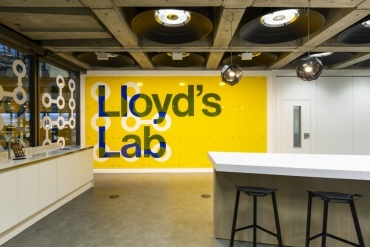 Lloyds Lab Cohort 2 – Get on Board! Our experts talk about the latest news & updates. Stay up-to-date with the trending information. 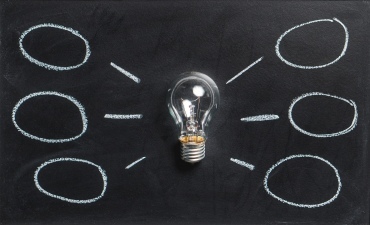 Why Is Behavioral Economics So Popular? Attend any InsurTech conference worth it’s salt in 2018 and you will hear about behavioral economics. Lemonade was inspired by it and a large part of it’s business model is built around it. The New York Times dives a little deeper into the why. Facing challenges in the work process is very important for your professional growth. The same can be said about your personal growth. Would you like to get motivated? Here’s some information for you: top mobile app developers of 2018, thier rating, achivements and income.